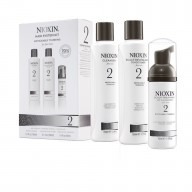 Protect and refresh the scalp with Nioxin’s 3-part System 6 Scalp & Hair Treatment for Chemically Treated Hair with Progressed Thinning. 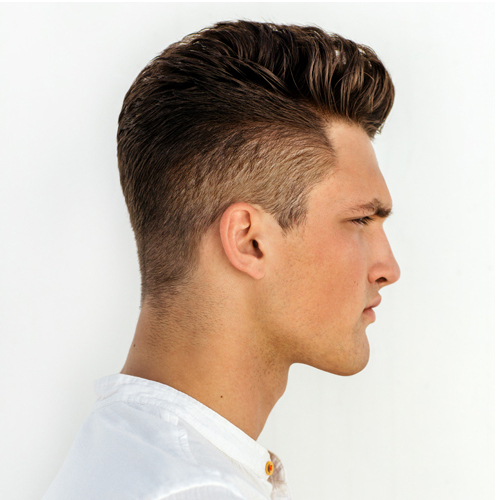 This leave-on hair and scalp treatment is particularly formulated for chemically treated hair with progressed thinning. 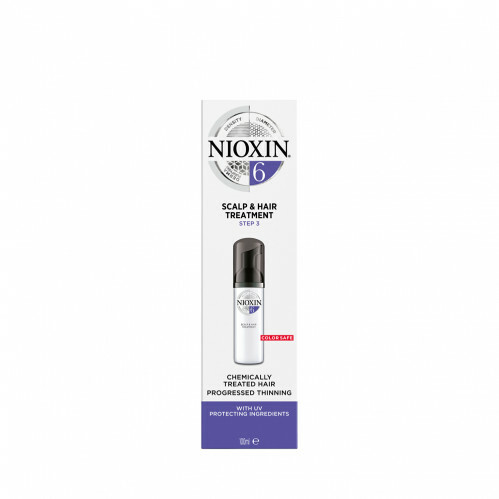 Thanks to Scalp Access 2.0 technology, Nioxin’s diameter-increasing treatment helps prevent hair loss due to breakage, providing a refreshed scalp environment. 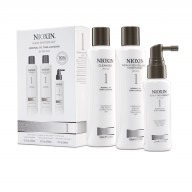 Nioxin’s Scalp & Hair Treatment is the final step of a 3-part System, designed to strengthen the hair and amplify hair structure.